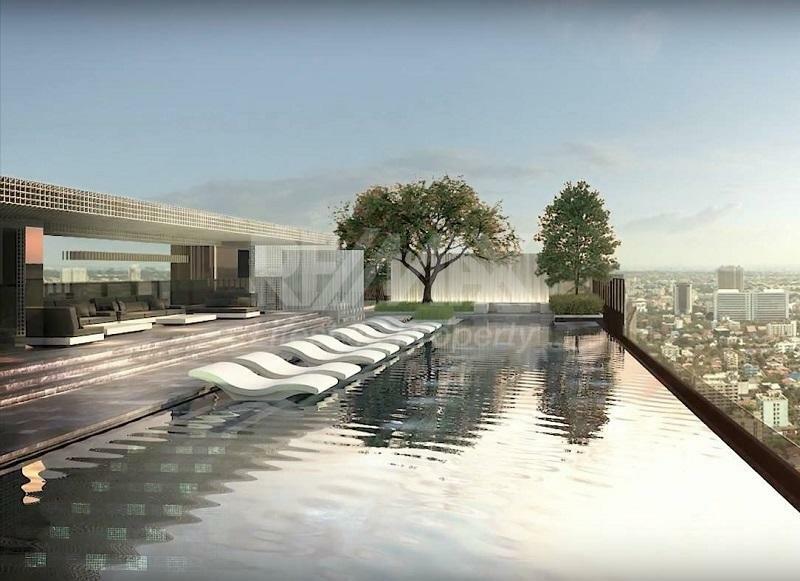 Life Ladprao is a condominium project, developed by AP (Thailand), located at 386 Thanon Lat Phrao, Khwaeng Chom Phon, Khet Chatuchak, Krung Thep Maha Nakhon 10900. AP (Thailand) is also the developer behind Life Ladprao Valley, Life @ BTS Tha-Phra and Life @ Ratchada. 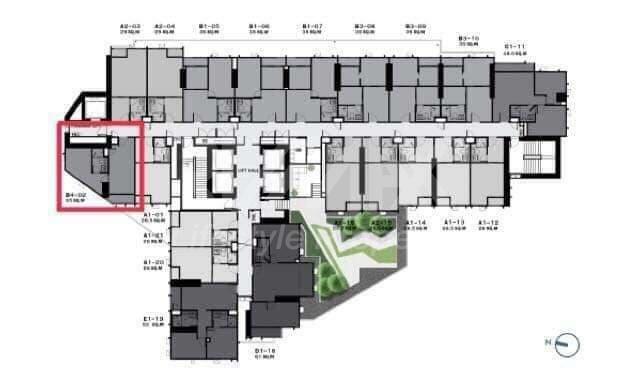 Life Ladprao is currently under construction with completion planned in 2020. 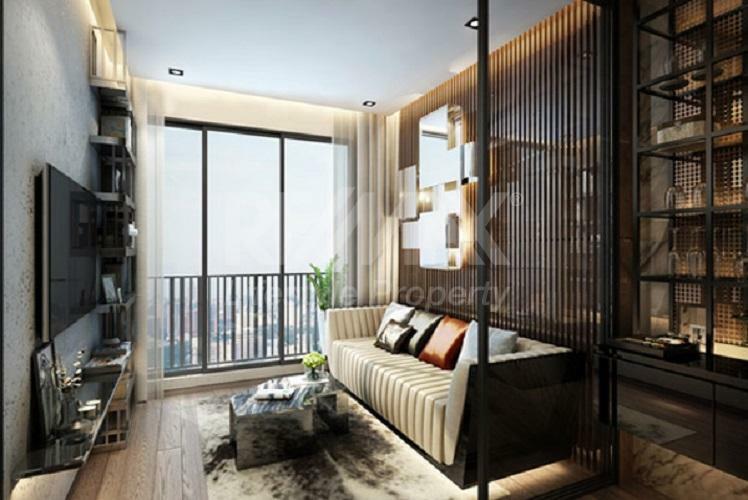 Condominium comprises of 2 buildings, having 46 floors and includes 1615 units.